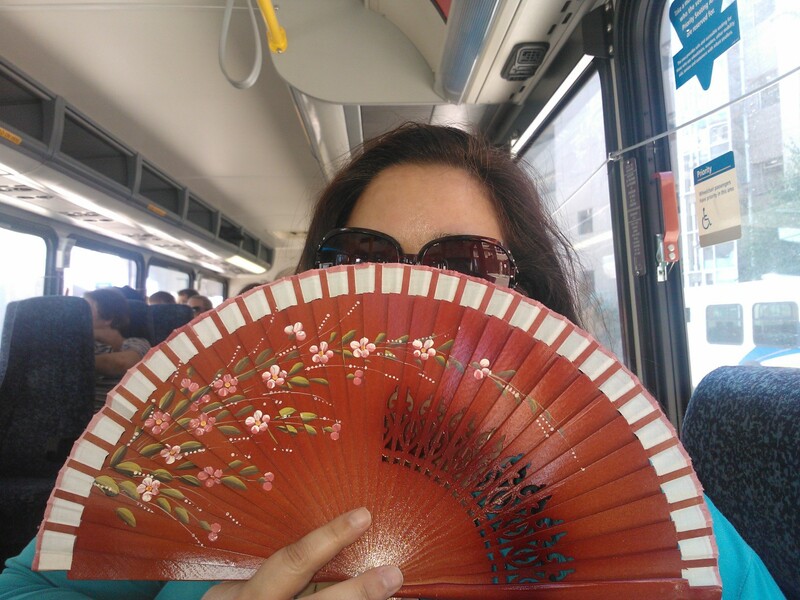 Transit Gurrl – The trials, tribulations, and observations of my daily commute. I’ve been commuting via transit since grade 6. Although it can feel like a huge suckage of time, I found it goes faster when I pay attention to the weird and wonderful world around me.